Blood is vital to life. About 1 person in 30 people donate blood, but 1 in 3 people will need blood in their lifetime. In partnership with the Red Cross Youth of UPLB, OSA COMMIT created the Blood Donor Database. 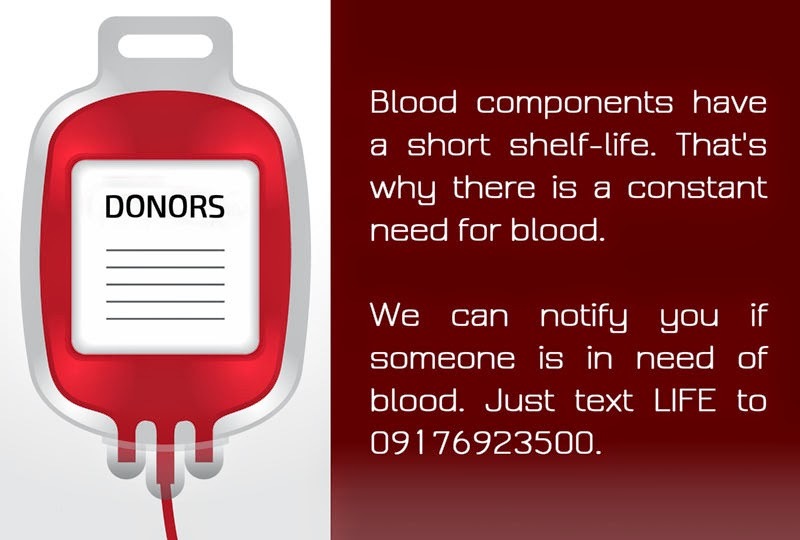 When you text LIFE to 09176923500, you will be added to the donor database. We will text you when someone is in need of blood. Your blood type will be pulled out from your OSAM Profile. In case your blood type is not available in your profile, you will be asked to specify your blood type by texting LIFE <A/B/AB/O/UNKNOWN> to 09176923500 without the < and > symbols. Faculty, REPS, and staff members may also subscribe to receive notifications.